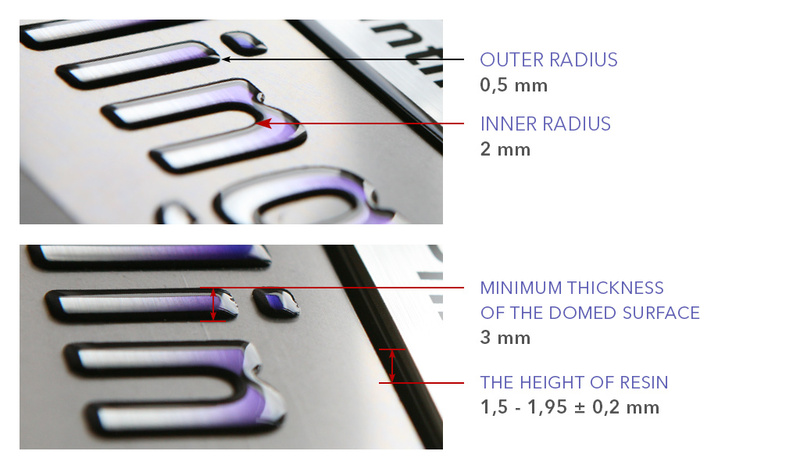 3D MICRO LABELS | 2HHOLINGER s.r.o. 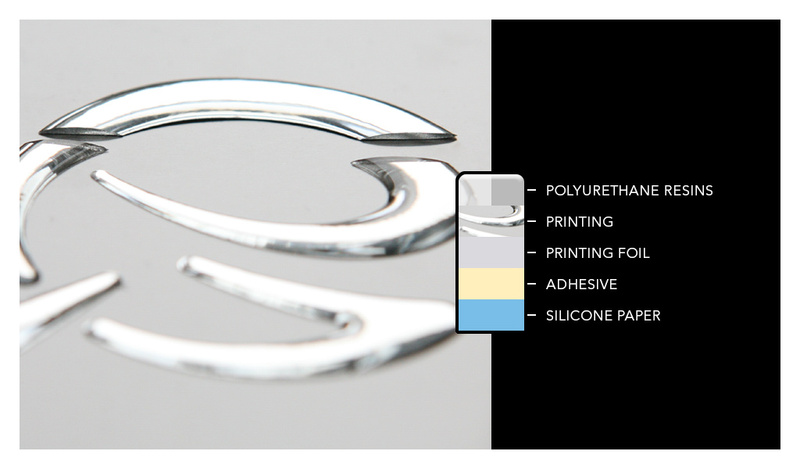 If you want to quickly and effectively excel your products or brand, 3D MICRO labels are an ideal solution for you. Polyurethane resin provides labels with required three-dimensional effect and instantly brightens the colours and accentuates the shape of stickers. In addition to this, it protects the surface from mechanical wear. 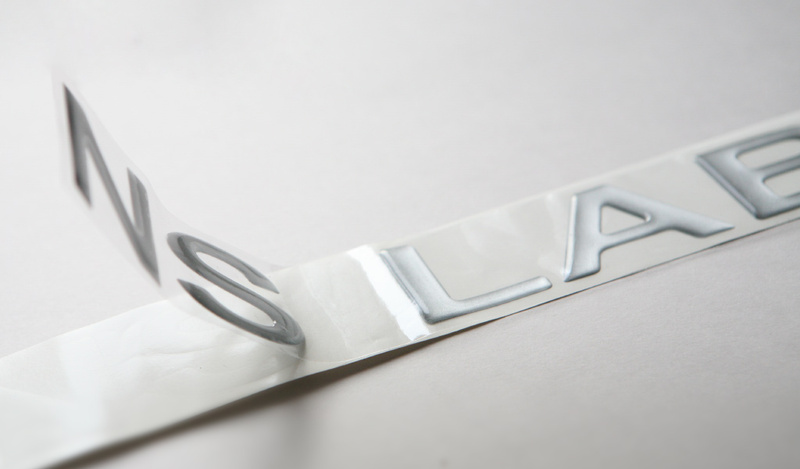 Resin stickers can be produced in various shapes and sizes. Thanks to high-quality printing and a wide range of print sheets are suitable for indoor and outdoor use. They have excellent adhesion to all types of smooth materials. For easier handling are supplied with transfer foil, which allows simple application without complicated measurement.